Plastic jar sets includes jar and cap. Some sets include plastic cosmetic jar, lid & sealing disc. 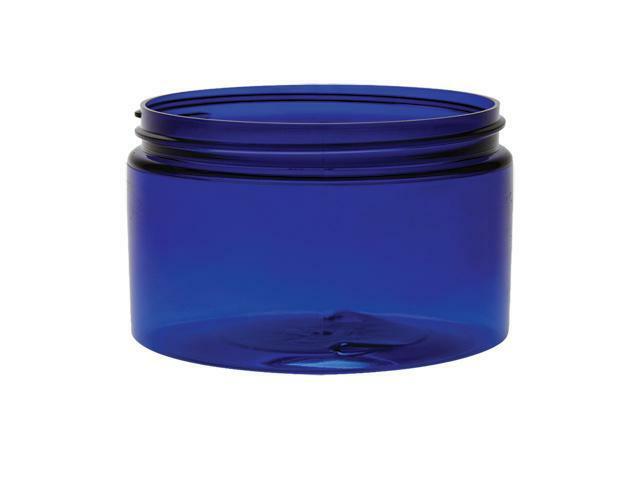 Buy one jar or 100 plastic cosmetic jars & lids. Save up to 50% by buying jars sets with a no minimum order policy. CHECK OUT OUR JAR SETS WITH FREE LIDS! Attention: 2 pc. set includes 1 jar & 1 top (cap) not 2 jars and 2 tops.